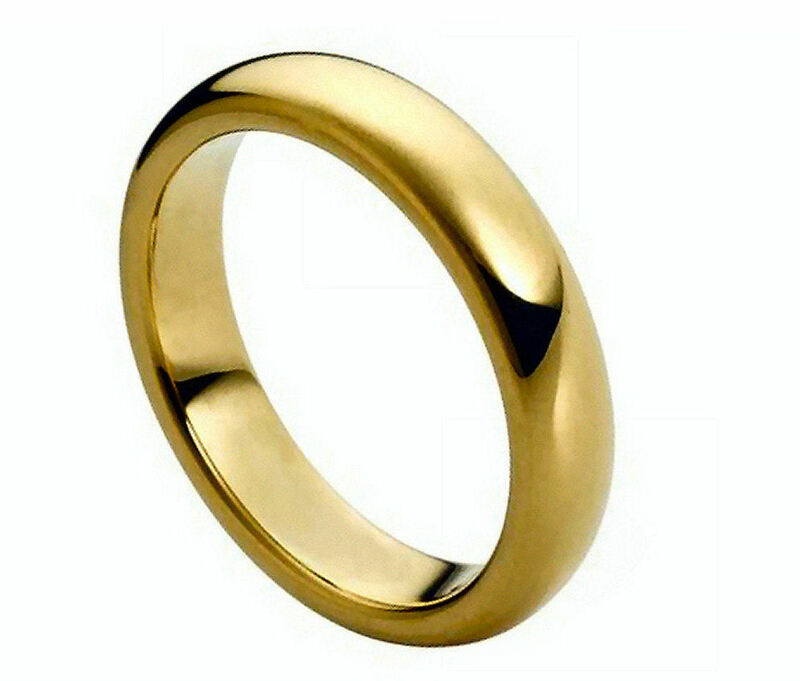 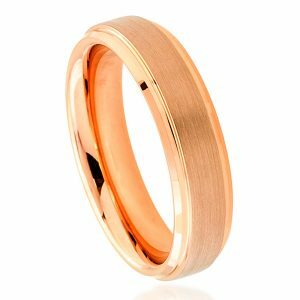 A gold tungsten ring is the only way to get the look of a traditional gold wedding band with the strength and durability that only tungsten carbide provides. 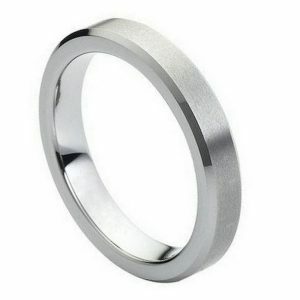 This tungsten carbide ring begins with a comfort fit band and is then plated with distinctive yellow gold and polished for a brilliant, shiny finish. 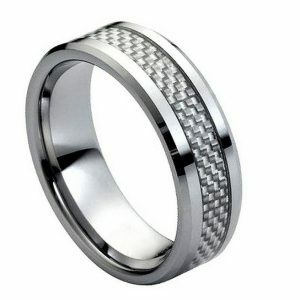 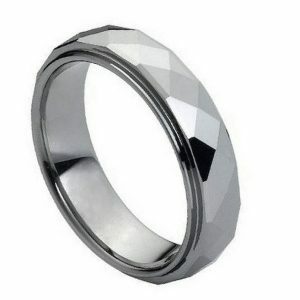 A modern wedding band for a modern couple in both style and price.